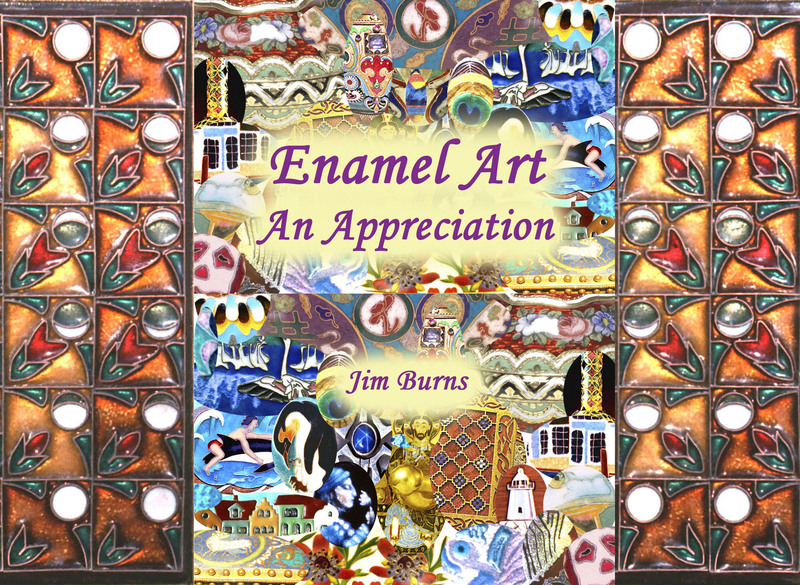 The book titled Enamel Art: An Appreciation, by Jim Burns, was published on August 23, 2015. 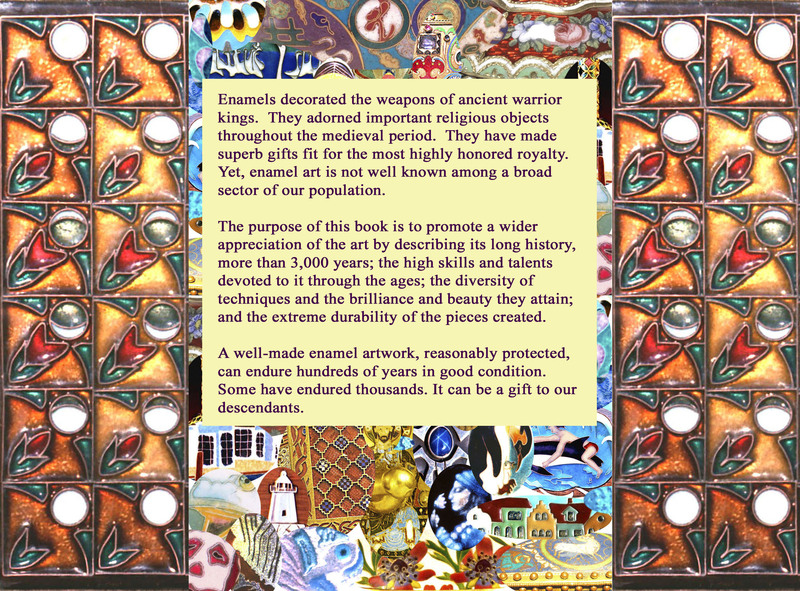 It is based on all fourteen posts of the series on ENAMEL AND METAL ARTS in this blog. The text has been revised. There are well over 100 color illustrations, and many of them have been enhanced. THE BOOK IS NOW AVAILABLE IN BOTH KINDLE AND PAPERBACK EDITIONS. Details of the book can be viewed on the Amazon website at Enamel Art, or at the Author’s Page where other books by the same author are also listed.